Teams and drivers are coming to the end of a lengthy seven-week summer break and making final preparations for the start of the second half of their season, at the Snetterton circuit in Norfolk this coming weekend (6-7 August). Five different drivers in four different makes of car racing for four different teams have shared the wins in the season’s opening 15 races. 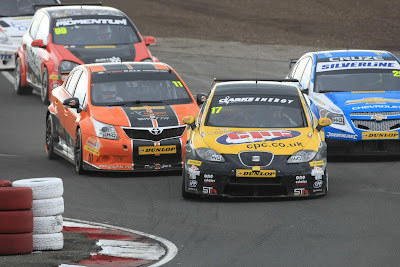 But 2011 is much more than just another season of close racing – it’s marked the beginning of a transitional period for the championship with the introduction of cars built to the BTCC’s new Next Generation Touring Car technical regulations. This has led to at least five different configurations of car on the grid – full Super 2000-spec as seen in recent years (front and rear-wheel-drive), S2000 cars using NGTC-spec turbocharged engines plus full-blown ‘Next Gen’ machines (again front and rear-wheel-drive). Matt Jackson takes a sneaky short cut. Q: What have been the most pleasing aspects of the season so far and why? Q: Best race so far this season for TV and crowds? Best drive so far this season? Q: Any particular team/driver combo(s) over-delivering/punching above their weight that has/have really impressed you so far in 2011 and why? Q: Are you surprised at the relative lack of different winners so far this season – ‘only’ five in 15 races? Normally when we get to the mid-way point we’re on at least seven or eight. Q: How do you rate the progress of the NGTC cars so far and, based on your feedback from them, what can we expect in the second half of the season? “Those cars are at the very start of their development programme – they had virtually zero testing before their very first event. 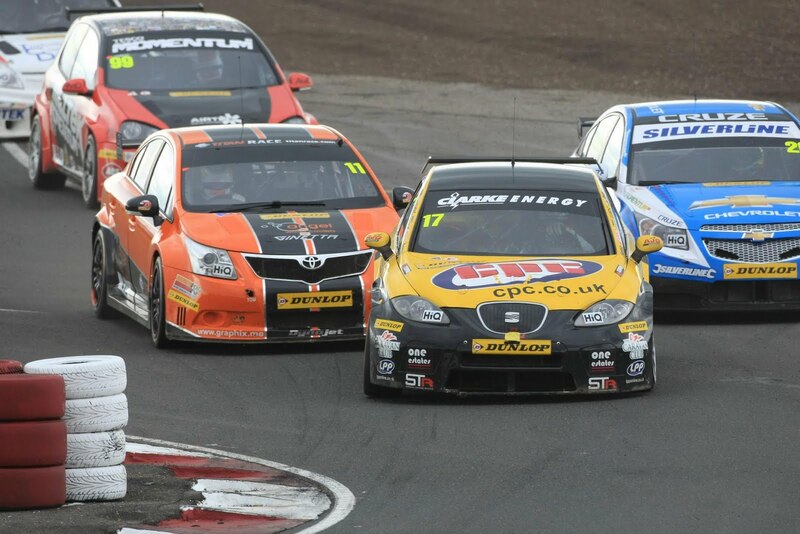 I have nothing but complete admiration for those teams who decided to jump-in feet first with that programme – particularly as they are all first-time BTCC teams/drivers and don’t possess the same resources that established front-running BTCC teams have. “Many ‘armchair enthusiasts’ totally underestimate what is required to develop a whole new type of front-running car in one of the toughest touring car championships in the world. If it were that easy then everyone would be doing it! Q: We’re effectively a quarter of the way through a two-year transitional period for the technical regs with a wide variety of cars/engines/transmissions. How is all this progressing? Just how much time does TOCA spend sifting through technical data and how difficult a balancing act is it? Jackson leads the way. On the track this time! “Whenever there are technical differences in cars then there are always some ‘balancing acts’ to perform. And I can’t think of any year since I started managing the championship in 1992 when there hasn’t been some specification differences in some cars that required ‘tweaking’ – so nothing at all has changed in that respect. 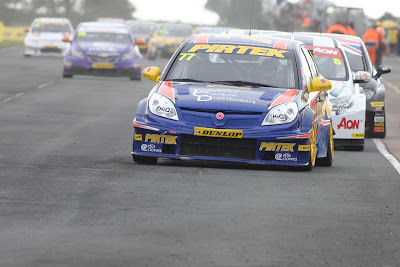 Q: You started touring car racing’s 2-litre formula 20 years ago in 1991 – a clichéd question but how do you feel the BTCC, right here and now in 2011, compares to any of those previous 19 years? 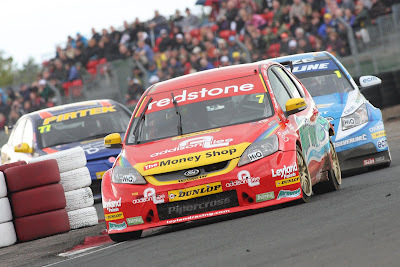 “The BTCC has gone through its toughest period of the last 20 years – we are all still feeling the effects of the global financial crisis – but, by any measure, is much stronger now than at any time this century. Year on year our grid numbers are up, our spectator numbers are up and our TV figures are up. Q: There’s likely never going to be the same ‘rush’ of manufacturer entries that the Nineties produced. Nor therefore the influx of paid international ‘superstars’. 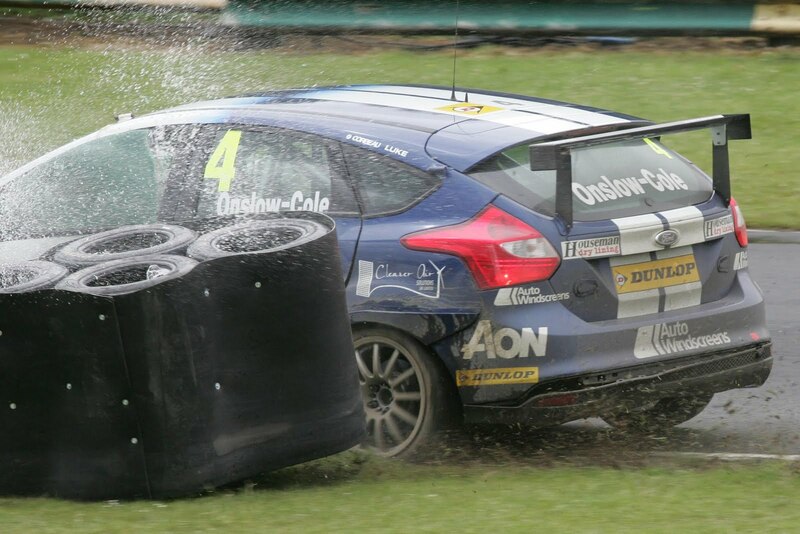 Don’t you wish you could have those ‘legendary’ names back or just how good/entertaining are the young homegrown talents on the grid – Shedden, Jackson, O’Neill, Jordan, Nash, Onslow-Cole, Wrathall, Austin etc – turning out to be? Q: We’ve got the new Snetterton 300 circuit coming up. 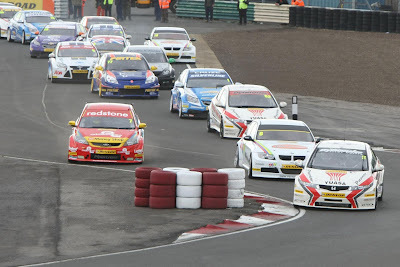 Isn’t it going to be too long for a typical BTCC lap – isn’t BTCC about lots of laps/spectators seeing the cars frequently without too long a delay? Or will you take a view on this after the event and shift the action to one of Snetterton’s shorter lay-outs for 2012? Q: Silverstone also has its new Wing/pit lane complex. Why couldn’t BTCC use it/the ‘South Circuit’ incorporating Abbey-Becketts-Stowe-Club etc and, given the BTCC’s profile, was this frustrating? Could this be used in 2012? “It is simply due to the new paddock area, located behind the new building, not being able to also accommodate all our support races and associated infrastructure at this time. “Obviously it would create major logistical (and practical) issues to have the BTCC located in the new pits/paddock and all or most of the support races and other infrastructure located quite a long distance away at the opposite end of the circuit in the existing pits/paddock area. Q: It’s 20 years since Matt Neal made his BTCC debut – it was at the British GP support race in 1991. 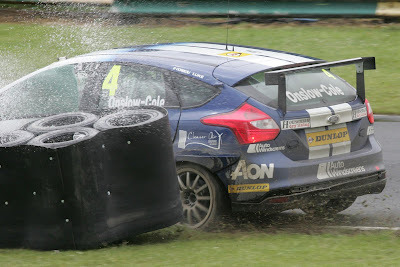 Tens of thousands used to stay on to watch the BTCC after the GP – is there any possibility of it getting back on the GP bill? Q: Matt and Team Dynamics have been about in the BTCC as long as you! What can you say about them? Q: It’s Matt who also leads the current BTCC standings. However, who do you think might be Champion come the end of the year?